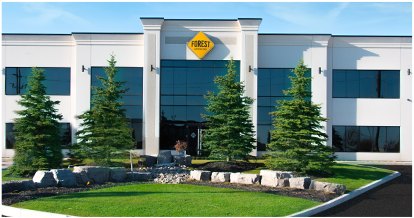 Forest Contractors was founded in the spring of 1994 by Domenic Gurreri. Since then, Domenic has been at the forefront of creating an honest and reliable company that truly fulfills the wishes of its clients. After completing civil engineering studies at George Brown College, Domenic went on to expand his company’s trusted services by creating a bigger team of expert tradespeople. To guarantee the level of customer service and work ethics associated with the Forest Contractors name, Domenic invested in 15 pieces of machinery in 1996, enabling Forest Contractors to own all equipment and skill required to complete all of its projects. Domenic’s unique business strategy has proven a successful one as Forest Contractors has developed over the years into a well-recognized company in its industry, known not only for its superior services, but also for its commitment to client care and the integrity of its work services.